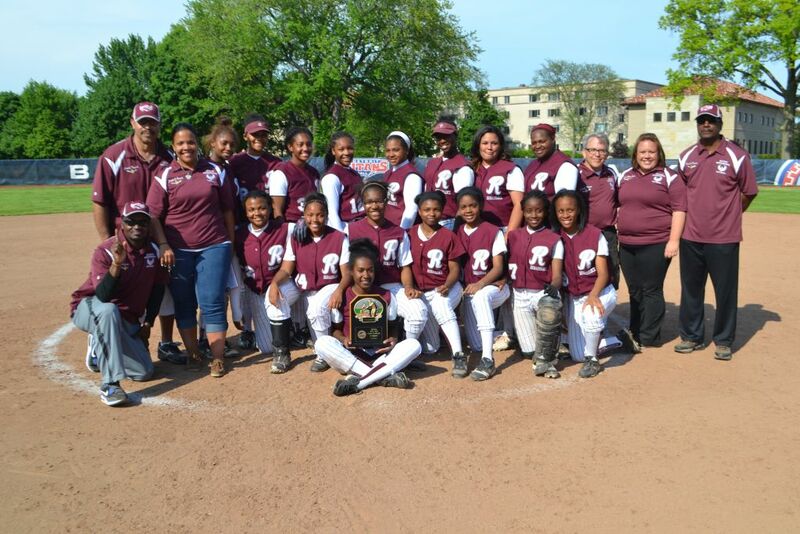 Renaissance High extended its Detroit Public School League girls’ softball championship reign to nine years in a row with a 10-4 victory Friday against Cass Tech at University of Detroit Buysse Field. Coach Garrard Taylor’s Lady Phoenix capped off an unbeaten 11-0 league season (26-4 overall) to capture its 14th league title in 16 years. 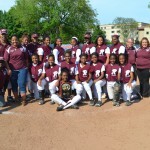 With a slew of freshmen and sophomores on the 2013 roster, the future of the Renaissance program looks as bright as the present. “The thing I like about this group is that they listen and they’re getting it done in the classroom and on the field,” Taylor said. Sophomores Chloe Ostoloza and Breanna Lawrence figured prominently in the victory with their pitching and slugging, respectively. 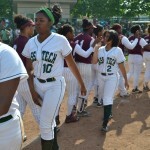 The Lady Technicians (11-1 league, 15-10 overall) didn’t manage a base-runner until the fifth inning when Asia McGee was hit by a pitch as Ostoloza kept them off balanced. Lawrence hit a two-run homer over the fence in the bottom of the fourth inning to help power Renaissance’s offense. In the consolation game, Western defeated Denby 13-2. 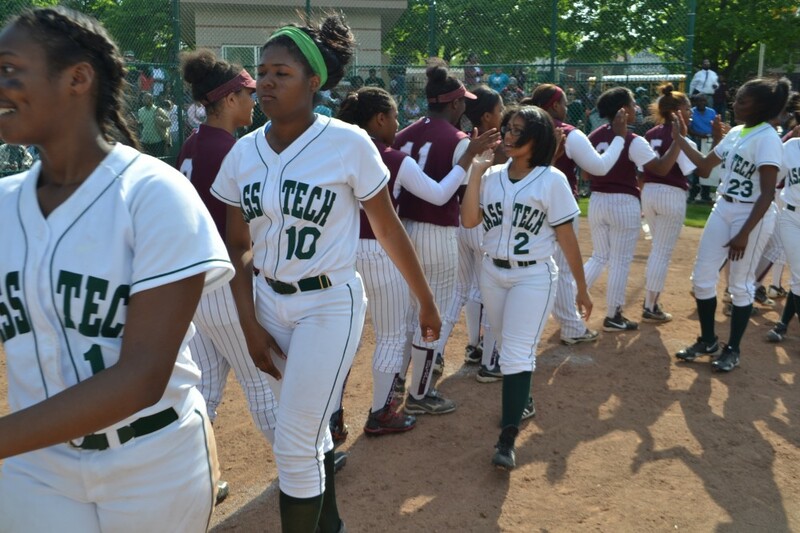 This year’s PSL All-City softball players will be introduced along with the All-City baseball players Monday night in between games of the PSL boys’ baseball championships on Family Fun Night at Comerica Park. Admission is $5 for the championship doubleheader. East English Village plays Osborn in the 5 p.m. East-West Division title game followed by five-time consecutive champion Western International against King in the 7 p.m. Mega Division title game.